Tara McMahon discovered a record of her Anzac ancestor on Findmypast and was awestruck by what it detailed about him. 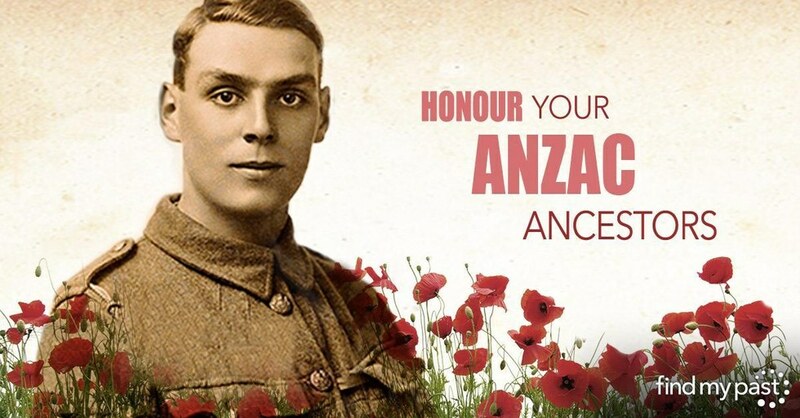 Anzac Day is a chance for Australians and New Zealanders to reflect on the heroic efforts of their ancestors. Findmypast provides access to over a million Anzac military records, so you can track down your bravest family members, explore their amazing stories and add them proudly to your family tree. These records are an essential tool for anyone tracing their Anzac military history and make it easier than ever for Australians and New Zealanders to commemorate the efforts of their bravest family members. 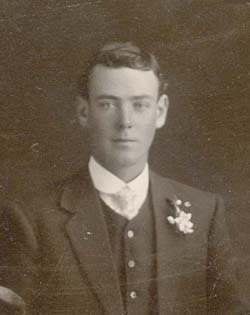 Private Francis McMahon of the 10th Lighthorse Division was killed in action on the third wave at the Battle of Hill 60. Witnessing his death was one of Australia's first Victoria Cross recipients, Lieutenant H.V Throssell. Through Findmypast, I found a private letter from Lieutenant H.V Throssell to his commanding officer commending the efforts of my ancestor and three other men who took part in the battle. Lieutenant H.V Throssell spoke about my great uncle for years after the war as he toured Australia recalling the moments resulting in his Victoria Cross award. Photo to the right of Private Francis McMahon Trooper 89 10th Lighthorse. If a Victoria Cross winner noted his bravery, Tara's ancestor was obviously someone whose heroism knew no bounds. 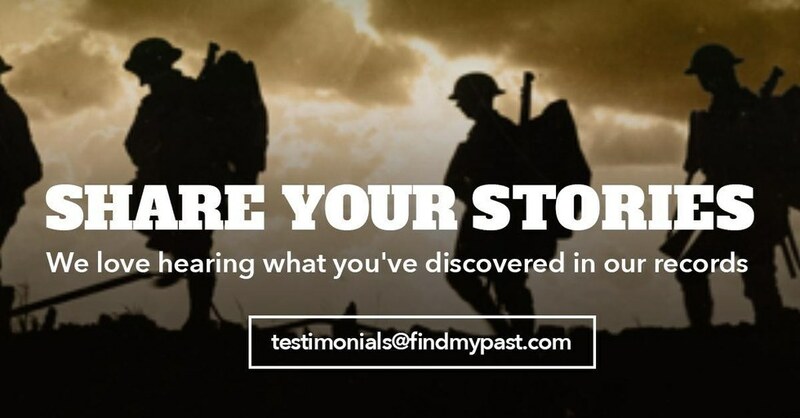 She is thankful she searched Findmypast and was able to uncover his amazing achievements. Were it not for Findmypast I would never have known of the exceptional bravery and passion that my great uncle displayed. It fills me with pride to know that one of Australia's bravest men commends my ancestor for his bravery! This poignant tale of an extraordinary individual is proof that Findmypast is paving the way for Australian and New Zealander descendants to uncover the lost history of their ancestors.